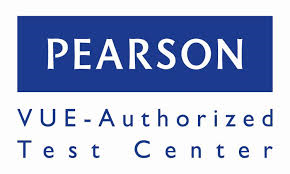 The Pearson VUE Authorized Test Center is located at 100 Elliott St., Haverhill, MA, Technology Center, Room TC-129. Click here for a map of the campus. To view your Pearson VUE Program and search for Exams go to the Pearson VUE website.